How long does it take to teach my child with your program? Every child learns at a different rate. Some children need additional practice with each lesson and others understand each lesson and can immediately apply the new knowledge by Reading the corresponding story. The curriculum is set up with many methods of additional practice. 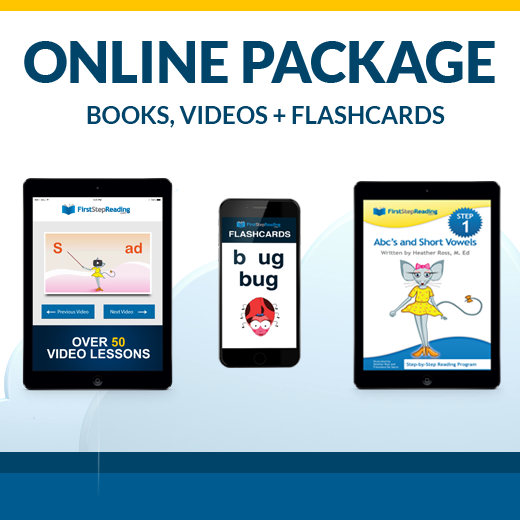 There are Flashcards for further understanding, the Video Lessons can be re-watched, and the Stories can be re-read.